Realtors were always happy to bring these people to see new real estate listings, but they knew that it would take some time to get through the mortgage process. Fannie Mae and Freddie Mac have decided to change the process for small business owners. They have acquired new technology that will allow them to get all of the background searching done in a matter of days rather than weeks. The technology is referred to as electronic underwriting. This is great news since one out of every ten Americans can now feel much more confident about buying their own home and Realtors won't have to feel bad when a client's favorite listing goes under contract while they are waiting for endless seas of paperwork to be processed. Not only that but small business owners will no longer have to endure extra fees charged by banks because of the additional paperwork or the inconsistency of their income. This automation also works to underwrite people that have side income as well. Sometimes people that work on a small business outside of the workplace can have a hard time proving that income, but now all of that is changed. 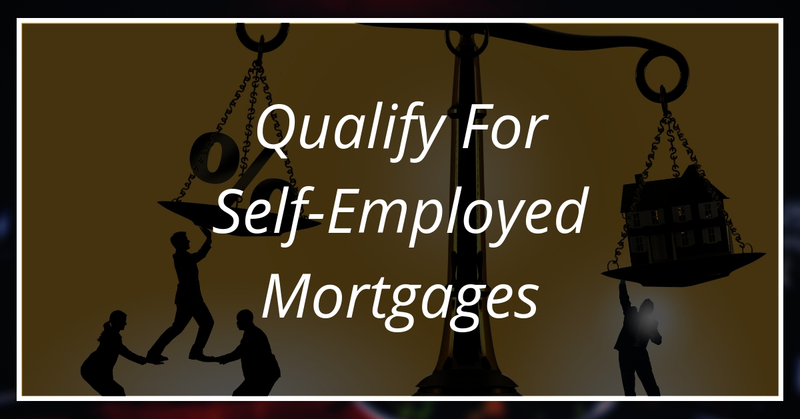 People can use all of their income to qualify for their dream home. There is some debate about manual and electronic underwriting. The argument is that if people have complicated pay histories, electronic underwriting may not work for them. That depends entirely on the system being used. 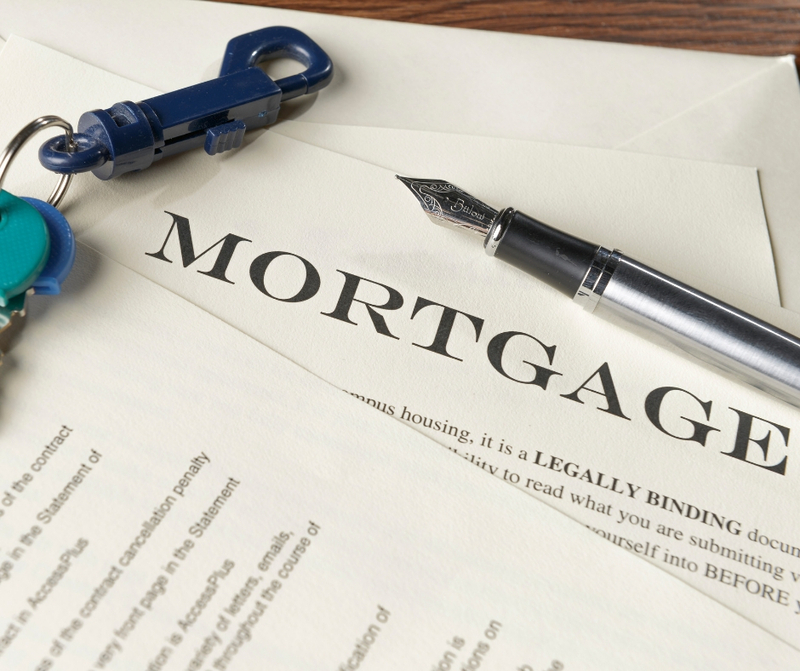 Many online and brick and mortar mortgage sites use electronic underwriting for pre-approval. These programs are much more simple than what Fannie and Freddie have implemented. The online programs mainly just check credit scores, credit reports, and scan over a W-2 to make an initial offer. Let's not forget that initial offers can always change as the mortgage process progresses. Because of this, it may be a good idea to not disclose the full amount of your pre-approval to your Realtor. Especially if you have student loans that the offering back does not know about. If you are rejected using one of these simple pre-approval programs you may want to go down to your bank and sit down with a loan officer to discuss other options. Buying a home is part of the American dream. Now Fannie Mae and Freddie Mac are making it easier for more American's to have their own homes with new and innovative technology. For more information about how you can get a loan for your next home, contact your local Real Estate agent.